Prose writer, poet and literary theorist and émigrée – since 1971 she has lived in Italy, and since the Velvet Revolution alternately in Prague too. She is the winner of the Annual Prize of the Foundation of the Czech Literary Fund for prose (1994) and the Tom Stoppard Prize (2017). Her books have been published in Italian, German and French. She was born on 20 August 1945. 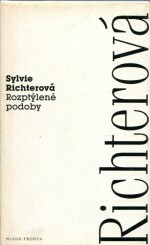 [Richterová] was able to give birth to a work that is completely out of the ordinary, which should for at least a while silence some literary critics calling for a so-called great novel, which would marry an unusual communicative value with a high level of artistry. 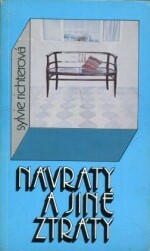 Her debut work was the book Návraty a jiné ztráty (Returns and Other Losses, samizdat, later by Sixty-Eight Publishers, 1978) about childhood in the fifties. 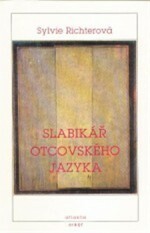 Místopis (Topography), originally brought out by the German publishers Index in Cologne in 1983, and the prose work Slabikář otcovského jazyka (A Primer of the Father Tongue, Atlantis, 1991) are inspired by the poetics of the diary and a certain fragmentariness, with the author composing images from memories and current themes. 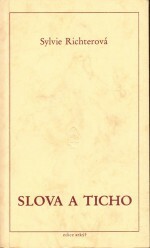 For Slova a ticho: Eseje o české literatuře (Words and Silence – essays on Czech literature, Munich, 1986, later by Čs. 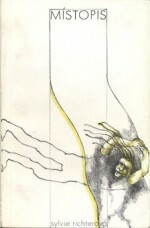 spisovatel, 1991) she was awarded a special prize by the Czech Literary Fund. 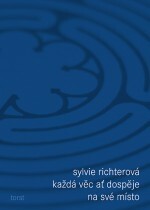 In it she summarizes the work of eight major Czech authors from Jaroslav Hašek via Milan Kundera to Vera Linhartová through the unit of speech. 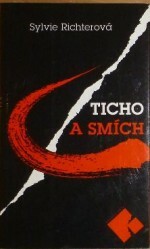 She conceived the collection Ticho a smích (Silence and Laughter, Mladá fronta, 1997) in a similar way, and this time she returned to the authors, found laughter in the spaces between silence and words and devoted herself to its various manifestations and forms. 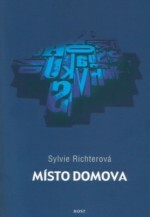 In the collection of essays on literary criticism Místo domova (In Place of Home, Host, 2004), which she compiled from her French, Italian and Czech lectures and scholarly papers, she scrutinized the work of other Czech authors including Bohumil Hrabal, Josef Hiršal and Jiří Kolář. The book forms the final part of a trilogy with the previous two anthologies of literary criticism and aesthetics. 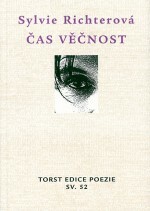 From her poetic work we should mention the collection Neviditelné jistoty (Invisible Certainties, Artforum, 1994), which the author completed in 1988 but which wasn’t published until six years later, and Čas věčnost (Time Eternity, Torst, 2003). 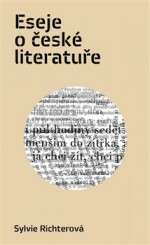 The first high point in the author’s body of work is considered to be the novel Druhé loučení (A Second Farewell, Mladá fronta, 1994), in which the author searches for basic values – home, father, a sense of history – through her characters. Most of the characters in the novel become the narrator at least for a while, thereby multiplying the perspectives on what is being read. Of all the heroes it is the drifter Jan whose voice is heard most often.